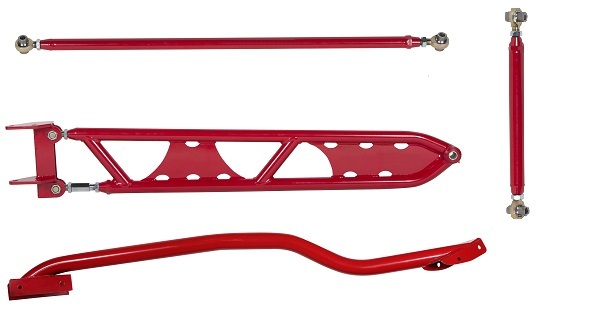 Bundle and save with easy bolt on performance from Heidts. 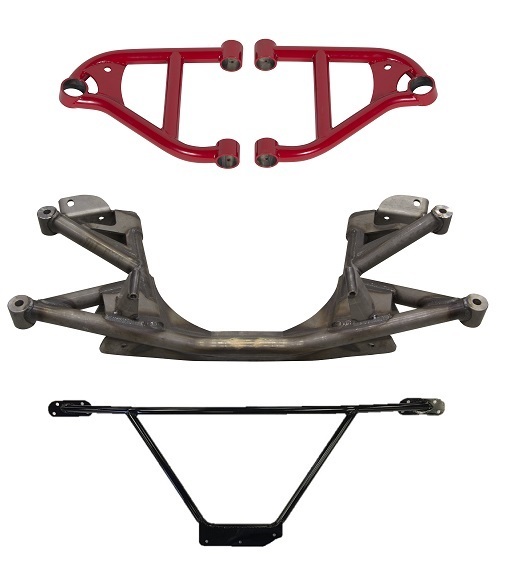 Upgrade your front, rear or both and save with these pre-packaged kits. 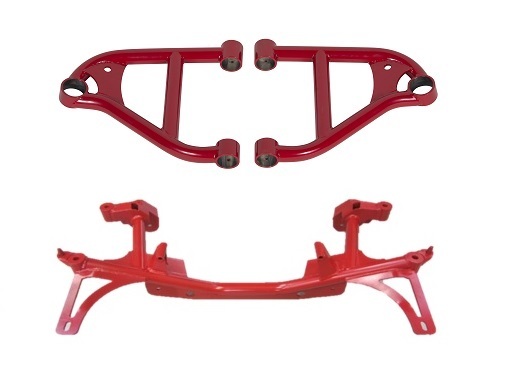 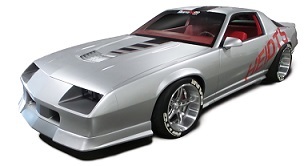 Heidts tubular K-members save weight and are built with 3 degrees of antidive for better handling on the track. 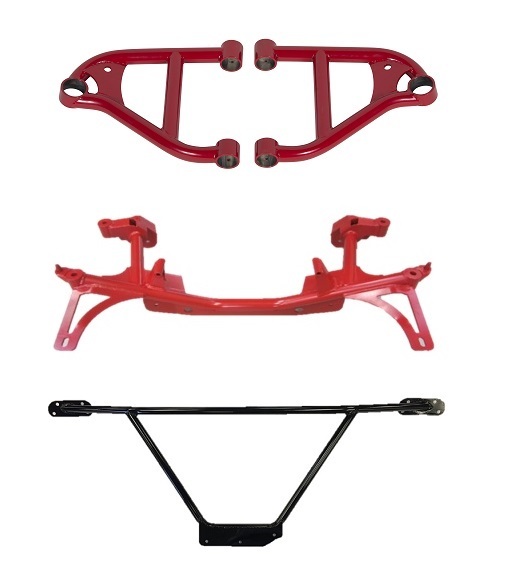 Our rear tubular control arms and pan hard bars are adjustable to allow you to dial in the ride you are looking for, and when coupled with the Heidts tubular torque arm, plant the power to the ground.